Charlie P’s celebrates it’s 20th birthday! 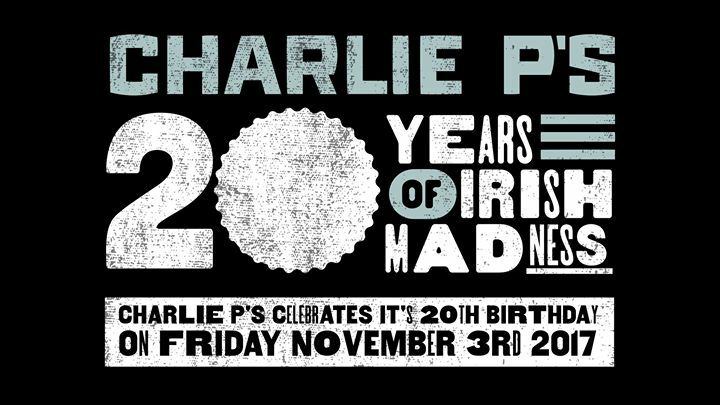 Charlie P’s is turning 20 and we can´t wait to celebrate with you! – It’s All About The Meat Baby opens at 17.00 and the first 50 Cheeseburgers are on us!